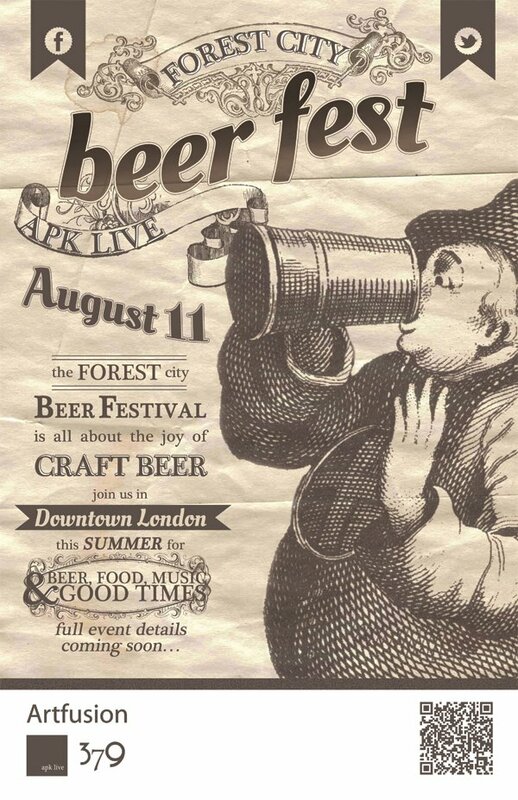 For all of those in the Forest City and area wondering what there is to do on a rainy London day, you are in luck! The Forest City Beer Festival is set for today from 4:00pm - Midnight at the APK Live at 340 Wellington St. (Corner of York & Wellington). Tickets are SOLD OUT online, but get there at 4:00pm and there will be limited tickets available at the door.